Life is a matter of choices we make every day. Fear is a choice and so is courage. Pain is a choice and so is happiness. Hate is a choice and so is love. Giving up is a choice and so is hope. We can all transform our life by making good choices in life. We can lead a better life if we simply take better decisions, which can motivate us to enrich our lives. 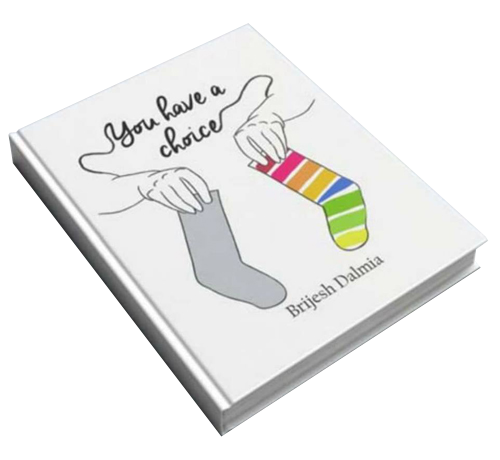 This self help book is a composition of select blogs written by Brijesh Dalmia which will encourage you to introspect your thinking & actions while also motivation you to achieve big. 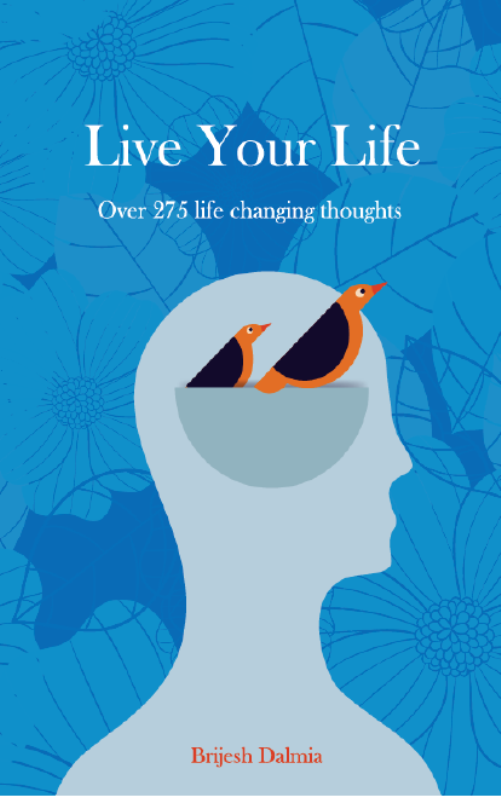 POSITIVE THINKING – This self help book will help you in staying positive. SUCCESS – You will be able to take better decisions which can contribute to your success. DECISION MAKING – A thorough reading will help you to take better decisions. MOTIVATION – The examples throughout this book shall motivate you to lead a better life. SELF CONFIDENCE – This book will instill a new level of confidence of confidence within you. This book is a composition of select thoughts written by me which will encourage you to introspect your thinking & actions while also motivating you to achieve big. This is the 3rd book in series. 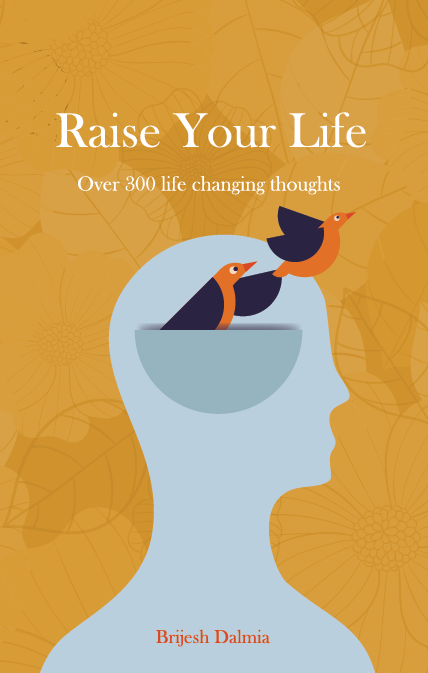 This book is a composition of select thoughts written by me which will encourage you to introspect your thinking & actions while also motivating you to achieve big. This is the 2nd book in series. 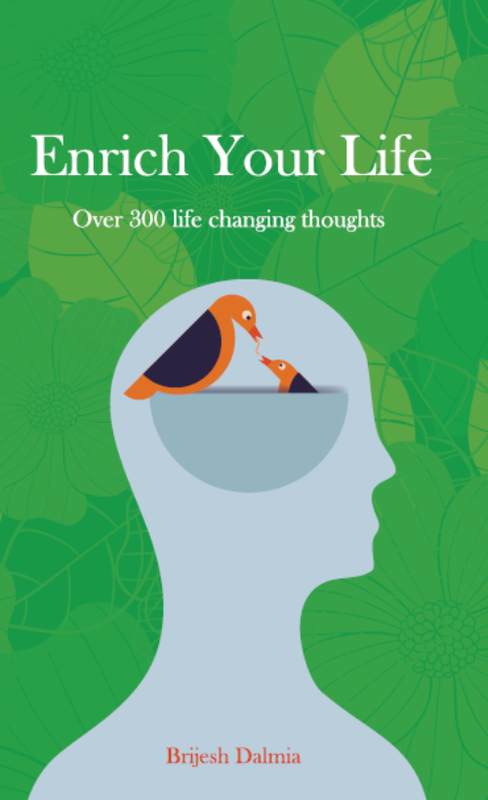 This book is a composition of select thoughts written by me which will encourage you to introspect your thinking & actions while also motivating you to achieve big. This is the 1st book in series.